A man has been arrested on Sunday for allegedly creating a fake government website and duping several people as part of a racket he operated with his wife, the Delhi Police said. Tarun Gupta was arrested from Agra and Rs 8 lakh in cash were seized from him, the police said, adding that efforts are on to nab his wife and co-accused, Priyanka Rao, who is on the run. 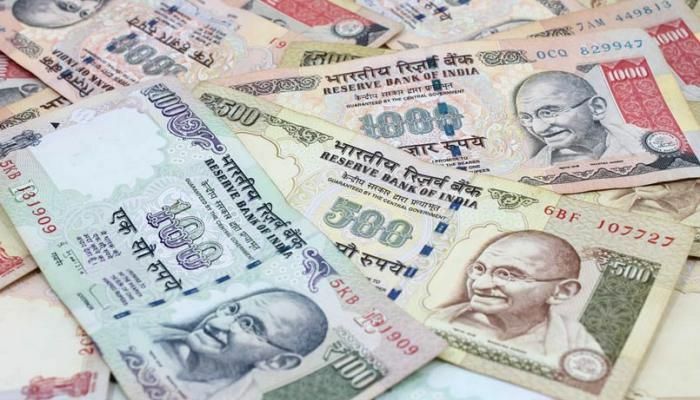 According to the police, an FIR was lodged by a Delhi-based businessman in which he claimed he was duped of Rs 9.72 lakh by some people who sent him an email from an account purportedly of the Ministry of Small Scale Industries. The email invited him to participate in a national-level tender - said to be on behalf of the Ministry of Skill Development - which was published on a website. After receiving the email, the businessman deposited Rs 9.72 lakh as earnest money in different bank accounts. Thereafter, however, the phone numbers, in the name of one Amrit Sabarwal and Tina Majumdar, mentioned in the documents were found switched off. The businessman filed the FIR after he checked with the Ministry of Skill Development and was told that no such tender had been floated. The police formed a team to nab the culprits and found that Amrit Sabarwal was the alias used by Gupta while Tina Majumdar was the fake name taken on by his wife. An analysis of the bank account numbers provided by the accused revealed that Gupta had bought a car from Vaishali in Ghaziabad with the money he had collected, making the payment for the vehicle online. "Thereafter, the police team located Gupta in Agra. A raid was conducted and the accused was arrested from a rented accommodation," a senior police officer said. The police claimed that Gupta has confessed to the crime and as well as that he had used the same modus operandi to cheat seven to eight other people in Hyderabad, Chennai and Bengaluru. Gupta had started a tele-calling business but faced huge losses. Left with no options, he devised the ploy of cheating people by creating fake government websites, the police said.